Venezuelan National Assembly member Robert Serra was killed on Wednesday at around 10 p.m. Venezuela time, according to government spokespeople. 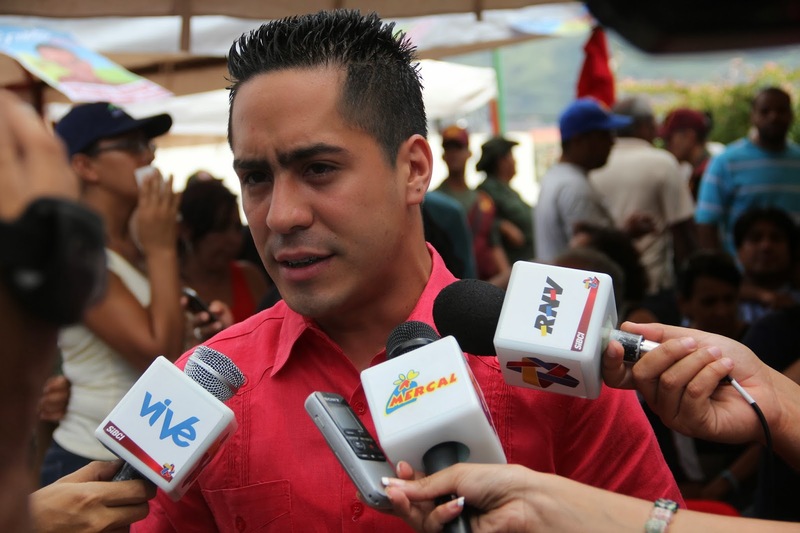 He was a well known youth leader in Maduro’s socialist party, the United Socialist Party of Venezuela (PSUV). “The revolution needs the best youths and experiences (ones) – as the…key to constructing Chavista socialism,” Serra said on September 14. Official sources say he was killed in his home in the barrio of La Pastora, Caracas. “About an hour ago … we don’t know yet the motive behind the murder… We call for calm… we guarantee that we will investigate what is behind this and provide more information in a few hours,” said Miguel Torres, Minister for Internal Affairs, to teleSUR, tonight. Also read here to see how Venezuelan authorities denounced in last weeks a campaign by right wing prompt to carry out targeted killings.